Part two of the most intense arc of FATALE so far! 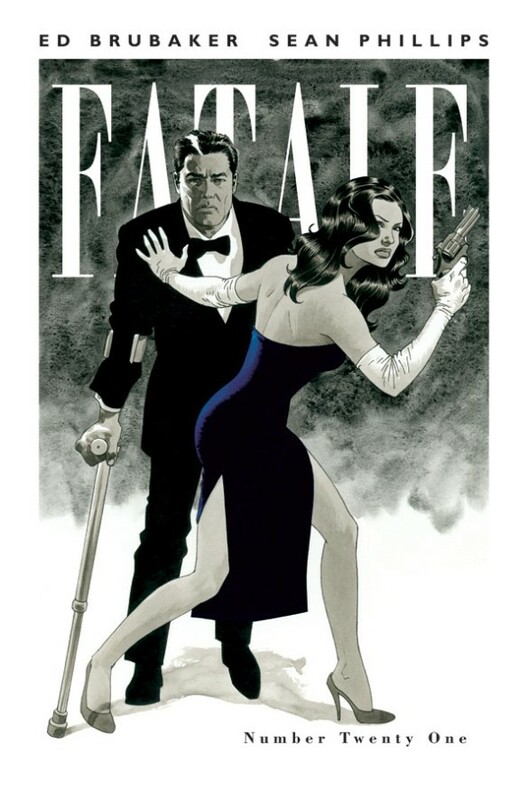 Nicolas Lash and Josephine finally meet again, as everything we know about Fatale gets flipped on its side... when the hunted becomes the hunter. And don't forget all the back page extras and articles you can only find in FATALE's single issues every month!